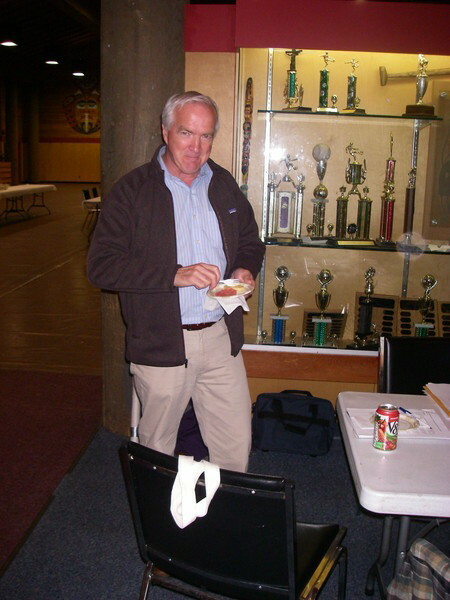 Chuck Arnold at the IPinCH conference. 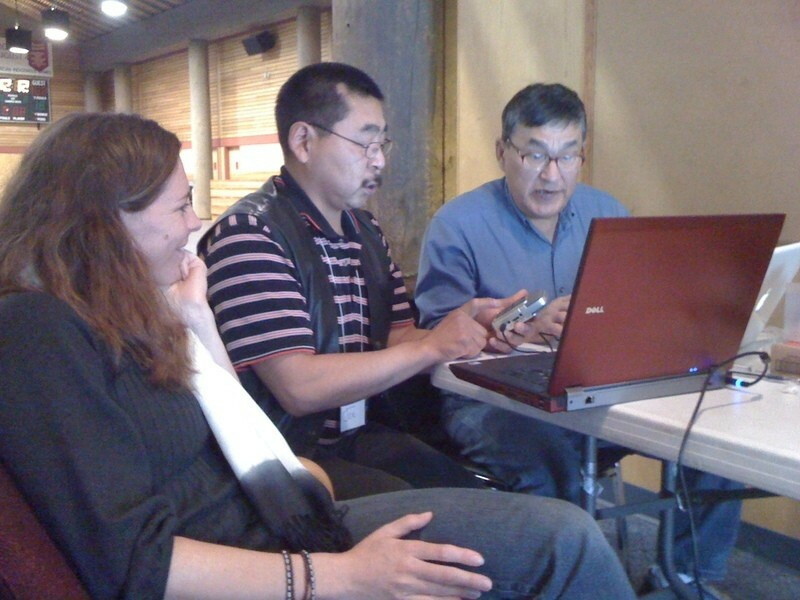 Photo by Natasha Lyons.Natasha, Mervin, and Albert developing a log sheet for interviews. IPinCH 2010 Photo by Kate Hennessy.Mervin and Albert test the audio recorder. IPinCH 2010. 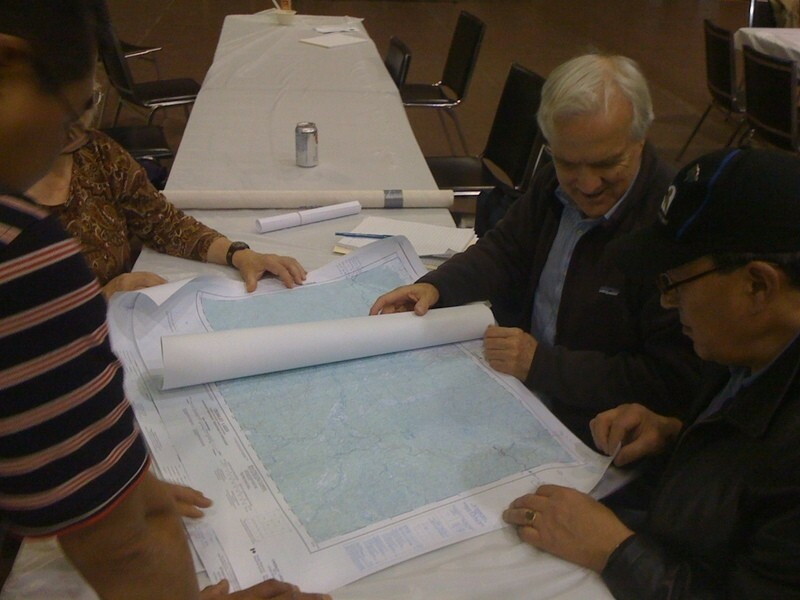 Photo by Kate Hennessy.Joanne Bird, Mervin Joe, Chuck Arnold and Albert Elias look at maps that will be used in interviews in the Inuvialuit Settlement Region. IPinCH 2010. Photo by Kate Hennessy.In October of 2010, members of our team presented drafts of our project at the annual conference of the Intellectual Property Issues in Cultural Heritage (IPinCH) research group in Vancouver, B.C. Mervin Joe and Albert Elias traveled from Inuvik to Vancouver and joined Natasha Lyons, Kate Hennessy, and Charles Arnold to talk about our trip to the Smithsonian Institution to view the MacFarlane Collection, and the website project in progress. 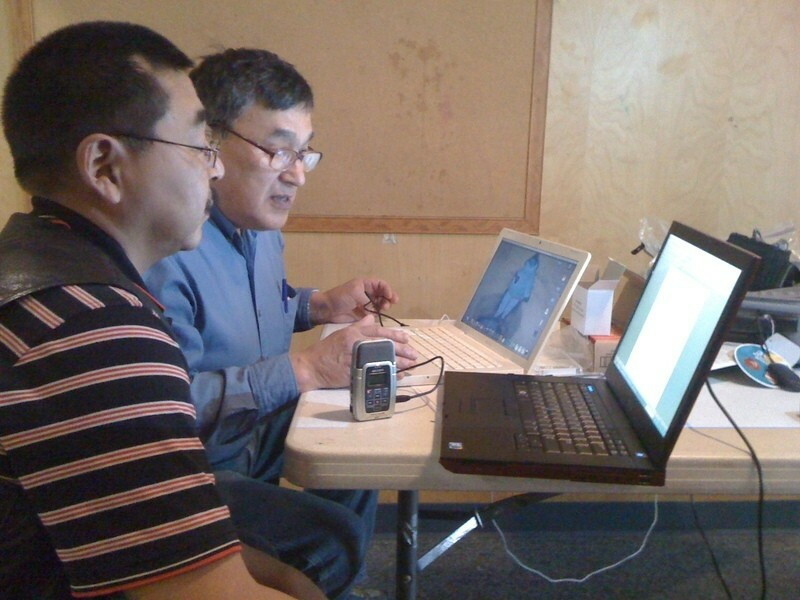 Our team was able to use that time to also do a technical training workshop with Albert and Mervin, who were then about to go into the field to do interviews with members of the Inuvialuit community in the Inuvik and Tuktoyaktuk areas. 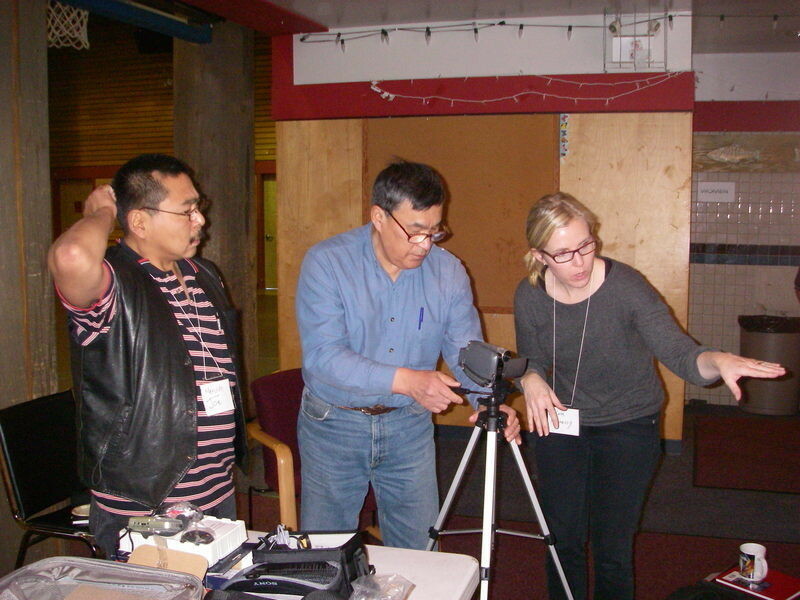 We developed a field kit with a video camera, audio recorder, log book, and more... it is still in use up in Inuvik! This was a productive and valuable time for our team. While our Inuvialuit team members are busy with work and other projects for the 2011 conference, and therefore unable to make the trip south this time, Natasha, Charles, Kate, and the Smithsonian's Stephen Loring are looking forward to showing the IPinCH group how our project has been coming along.